The team at The Blau Company, Ltd. doesn’t cut corners when it comes to tax preparation. We are dedicated to taking complicated tax code and making it understandable for our clients. In addition to staying current on the latest tax law changes, each member of our professional team attends at least 24 hours of continuing education per year. Personalized and professional service to simplify the tax process for individuals and businesses. Accurately prepared and timely delivered tax returns based on a collaborative process. Electronic filing for the fastest filing and refund processing. 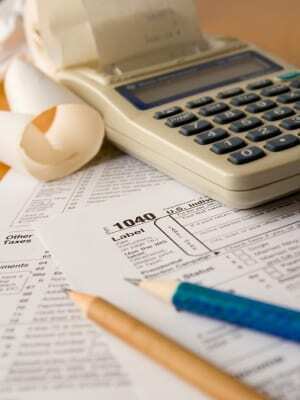 Recommendations of tax saving tips that can be made that keep more money in your pocket. Emails throughout the year, keeping you up to date on current events related to business accounting, community events, and tax deadlines. As a client of The Blau Company, Ltd., you can rest assured knowing your taxes are prepared with high levels of integrity and extensive knowledge of the tax code.